Lasers and Safety - Is your Lightshow legal? Lasers and Safety – Is your Lightshow legal? While lasers have come of age with wonderful colours, superior power and sophisticated programming on offer, they can be potentially dangerous if used incorrectly or abused in any way. Lasers vary greatly in power output and the hazard potential for eyes and skin can be significant, due to the concentrated amount of energy produced. 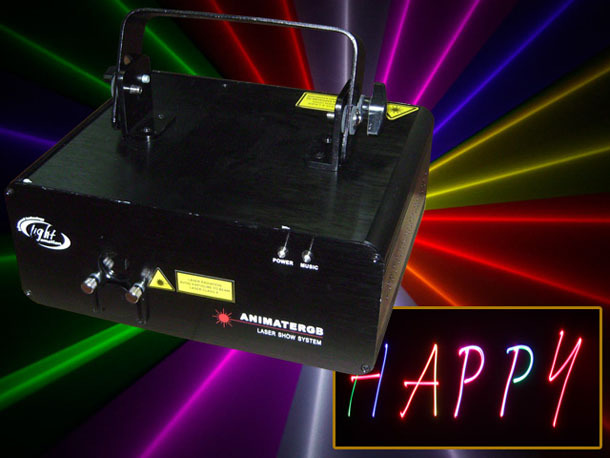 The average lightshow display laser is usually a class 3B or 4 laser. – A mechanical aperture cover that slides down over the lens when not in use or when on standby. – While lasers have a standard on/off switch, they should also be key lockable for extra security to avoid unauthorised access or operation. – Yellow Laser class warning labels must be displayed in several locations on the laser unit including near the output aperture . 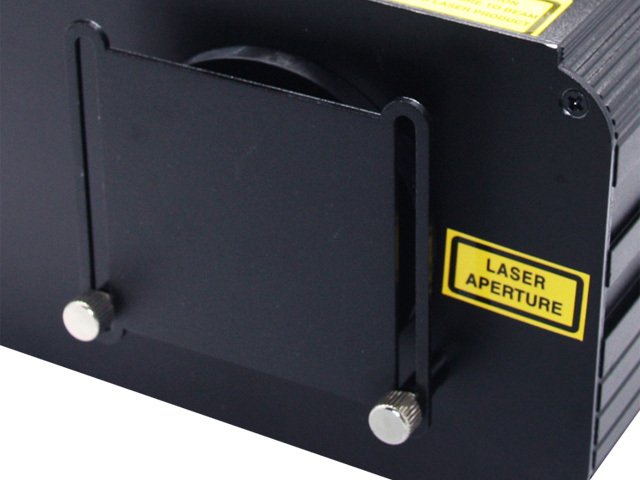 The label must show the class of the laser. – Keep moving! Lasers are not allowed to come to a fixed point and for good reason. Even a relatively low powered laser could involve the risk of damage to skin or eyes within the time of the human blink reflex. – The standard dictates that the laser should not be pointed towards any person to reduce the risk of injury. It is in contravention of Operational Health and Safety regulations to operate a laser class 3B or 4 in Australia without complying with the Standard AS2211 and at least the abovementioned safety precautions. Most states of Australia are fairly liberal with the use of lasers, but at some venues OH&S policies may require the presence of an LSO (Laser Safety Officer) on duty for the event. The LSO is a person who is licensed to do this task based on having received the appropriate safety training on the subject. Higher-powered lasers like class 4 especially can be harmful to the skin or eyes even when diffracted so for the entertainment lasers it’s even more crucial to have constant movement to ensure that no hazard is likely to occur from the use of the laser. Quick Fact: A prohibited weapons license is needed from your local police authorities if the laser is battery powered / portable and is more than 5mW in power. This obviously came about due to people irresponsibly pointing powerful laser pointers at planes but now also applies to ANY battery operated laser over 5mW. The Cheat’s Guide to Lighting Control ShortcutsEvent DJ – Have you got the Look? !